I really want to like this RDA. I get good flavor off of it, but the o-rings across the whole device (other than the drip tip one, which is oddly tight) are so, so loose. Loose to the point of an airflow wheel coming off if you look at it the wrong way, or the whole assembly falling apart when you try to take the top cap off to drip. 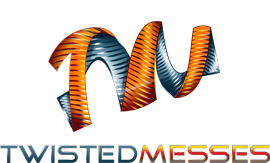 If Twisted Messes fixes the o-rings, then I’d definitely give it a 5 star review. Flavor is good, and the build deck is fantastic for big coils. So sorry to hear you’re having issues with the o-rings. 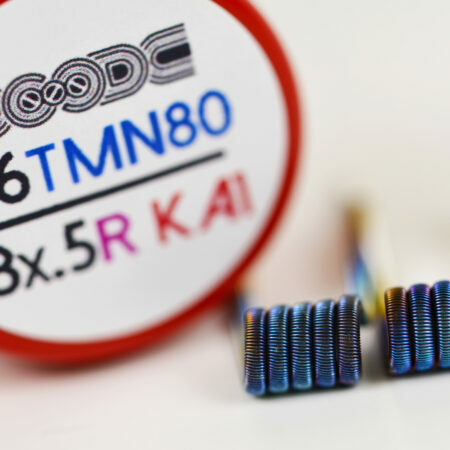 We’ve discussed the issue with Aria Built who manufactures the RDA and we will provide updated o-rings to you at no charge as soon as they are available.